Motor: Built-in intermal protection (135℃) prevents motor burning out. Gear Train High alloy steel gear trains provide self-locking function to avoid valve back drive. 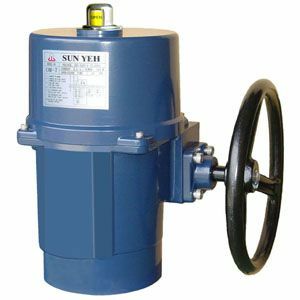 Sun Yeh actuators suit for ball valves, butterfly valves, plug valves, and damper, etc., which are widely applied for the control on water level, temperature, irrigation, water treatment, air condition, chemical engineer, foods, and so on. 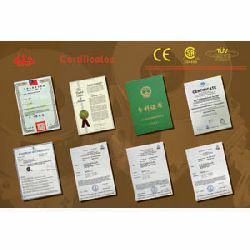 Our products have been certified with approval of ISO9001, CE and CSA institution. Perfection is the only goal for us.